CLEARFIL PHOTO CORE is an aesthetic light-cured hybrid composite which is heavily filled and especially developed for the construction of reliable core build-ups. The material cures completely to a depth of 9 mm in just 20 seconds which is unique. Thus clinicians are able to simplify their procedure by eliminating copper bands, matrix bands and incremental layering, especially when using Kuraray Core Form. 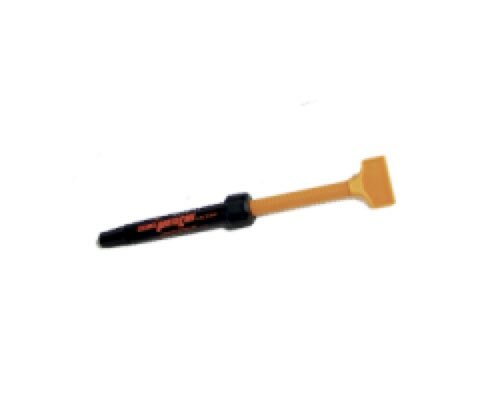 CLEARFIL PHOTO CORE cuts like dentin after curing, is radiopaque and does not stick to instruments during insertion. 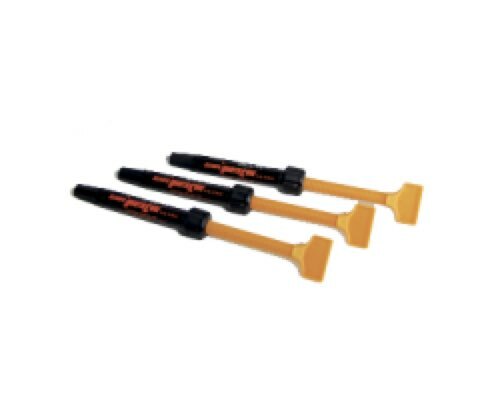 It also may be applied with the use of a high viscosity Centrix applicator tip. With a compressive strength of 334 MPa, CLEARFIL PHOTO CORE is ideal for small or large core build-ups on vital or non-vital teeth. CLEARFIL PHOTO CORE PLT is the 5-Star award-winning light-core core build-up material now in a compule dispensing format. A heavily-filled hybrid composite, CLEARFIL PHOTO CORE PLT is radiopaque, does not stick to instruments, and cuts like dentin immediately after cured. 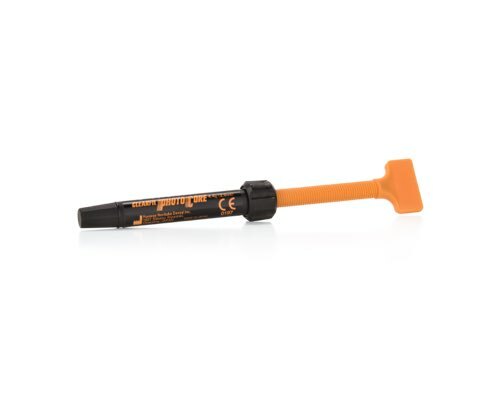 CLEARFIL PHOTO CORE PLT cures completely to a 9mm depth. Which bonding agents are recommended for use with Photo Core? Click here for additional CLEARFIL PHOTO CORE FAQs. 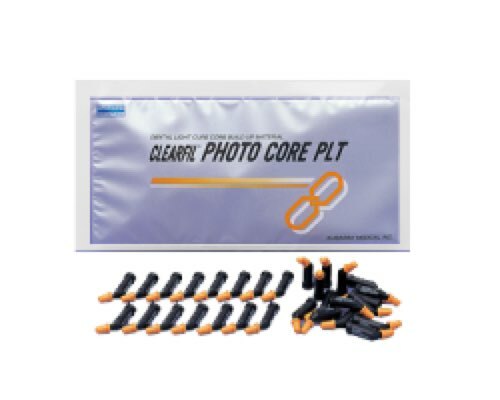 View cart “CLEARFIL Photo Core: PLT 366KA” has been added to your cart.